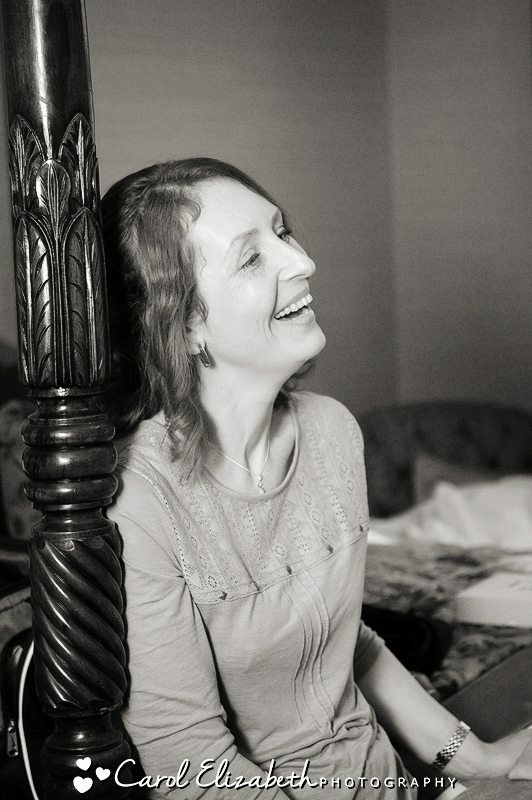 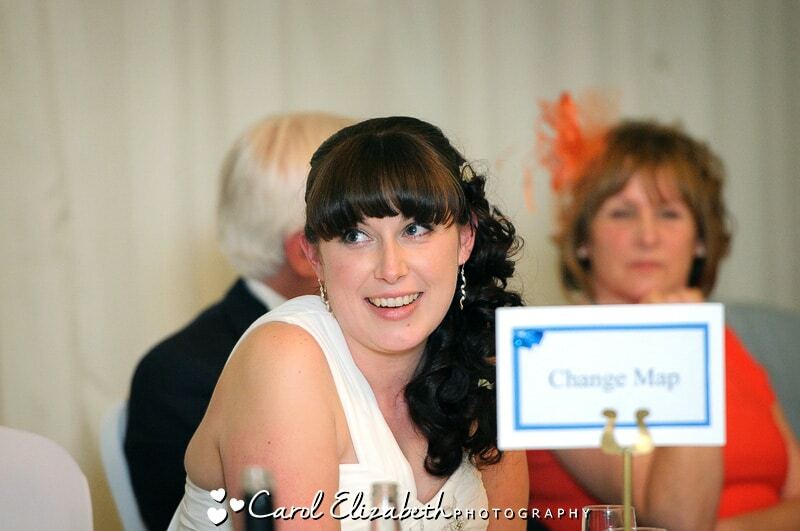 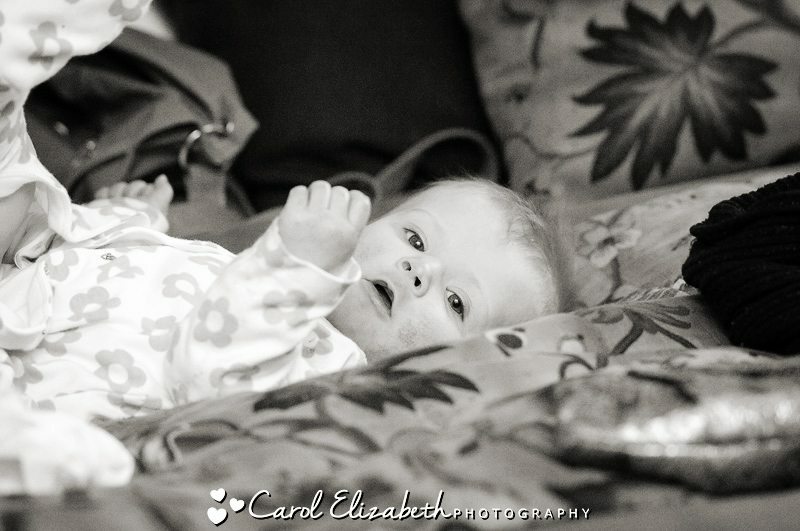 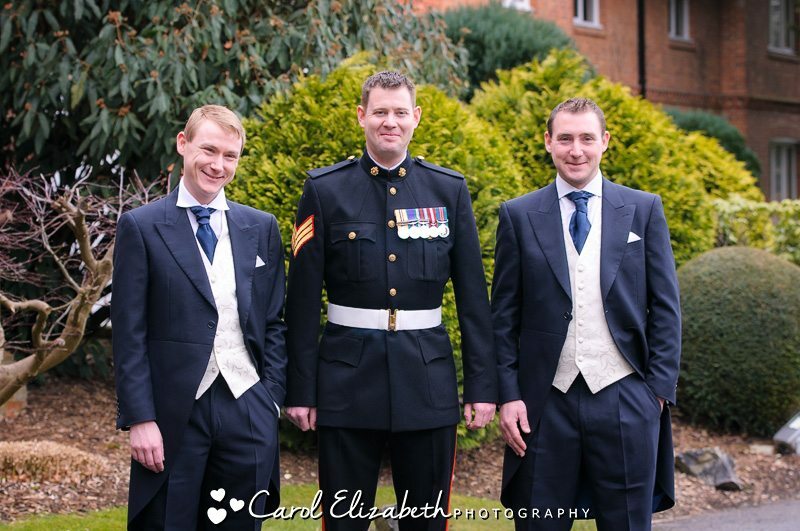 I recently ventured down south to the Hampshire wedding of Lyndsey and David. 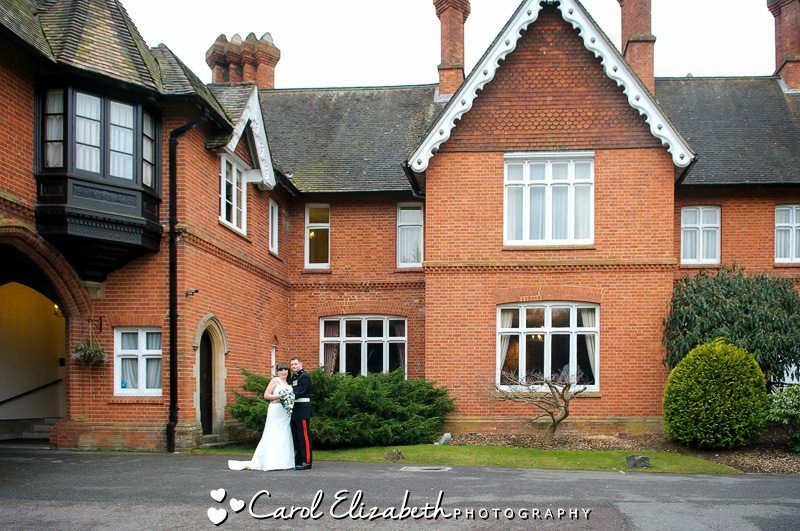 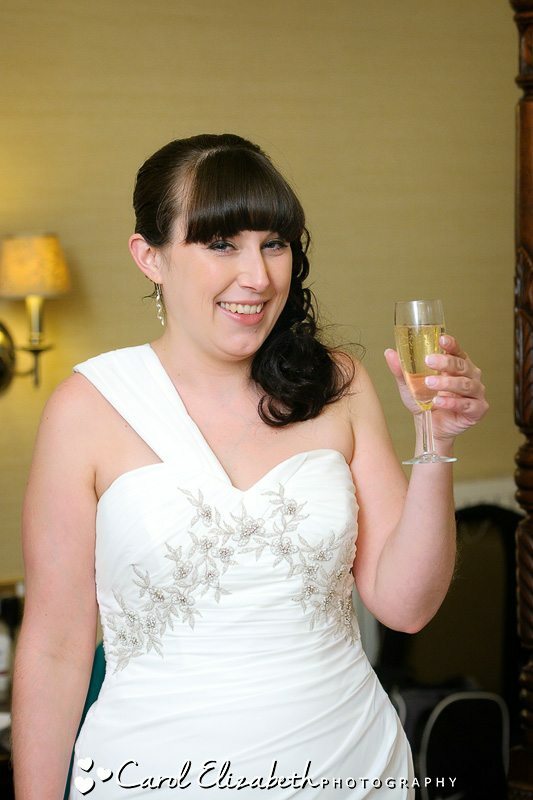 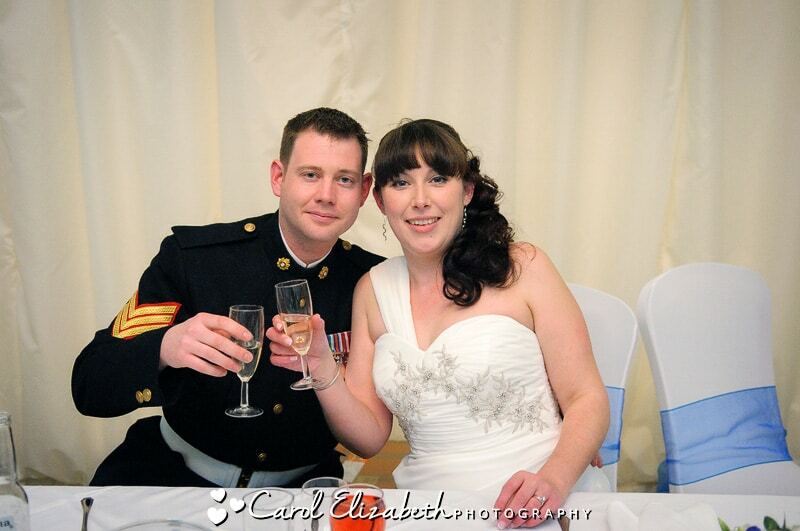 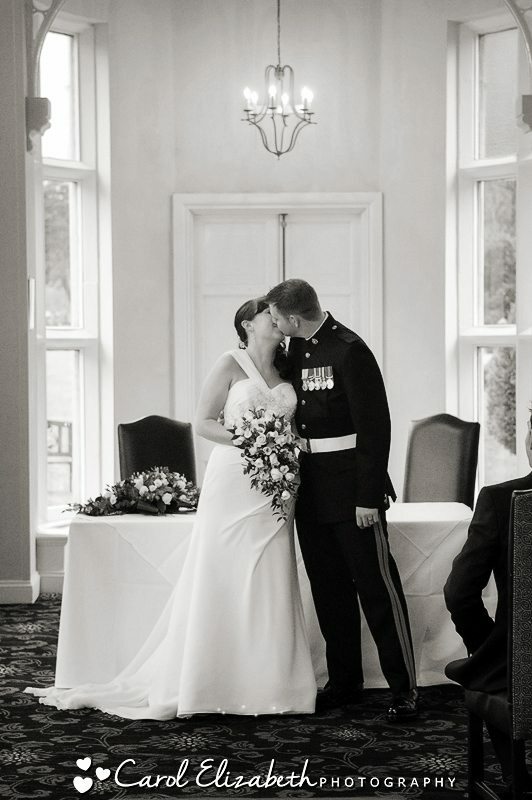 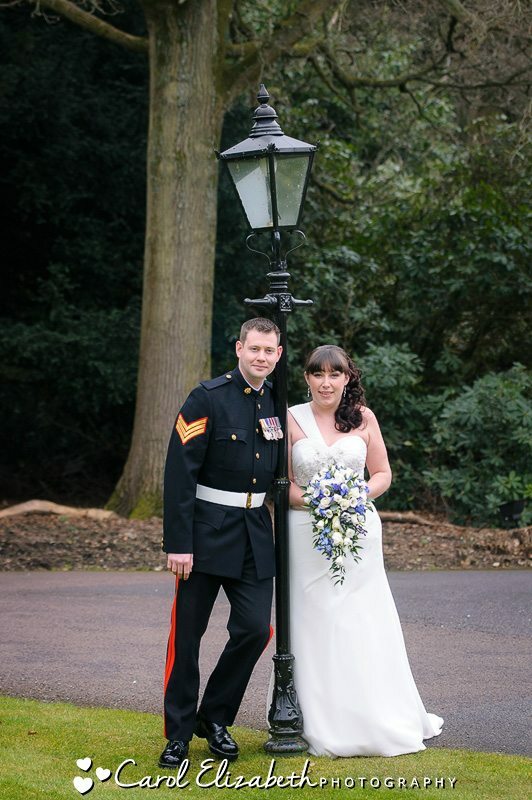 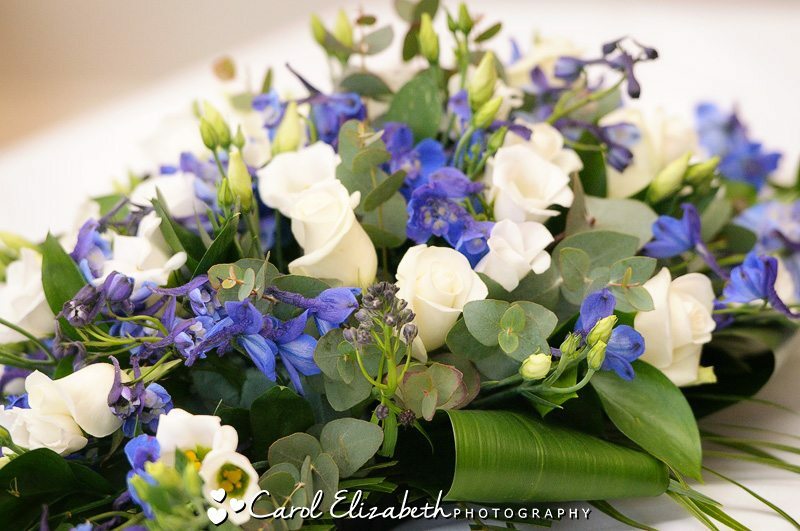 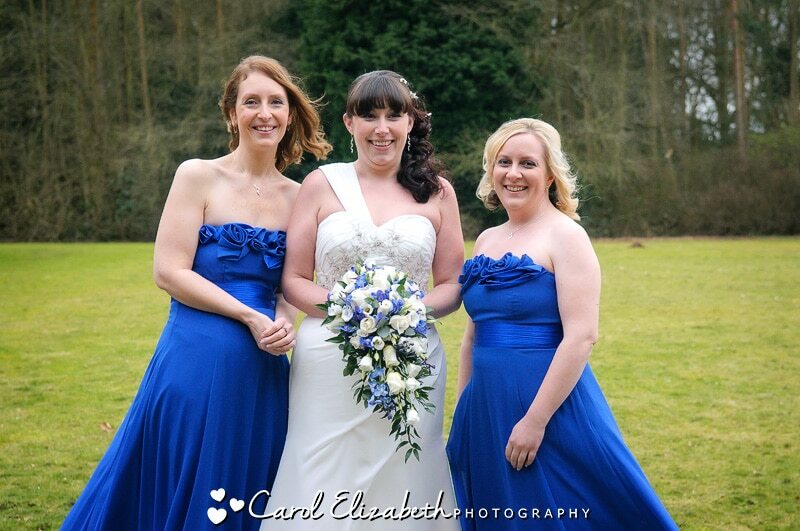 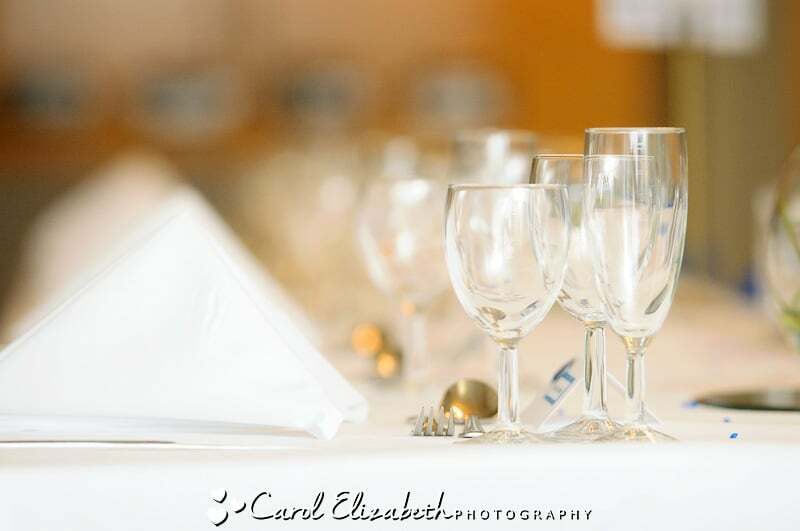 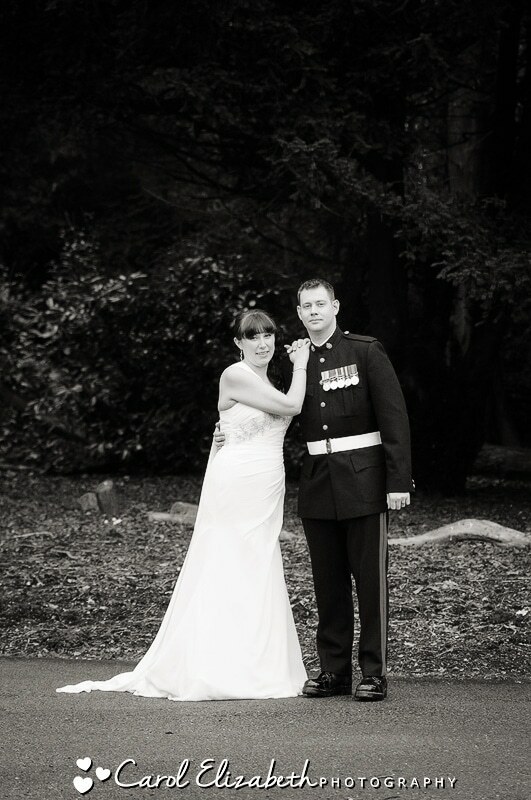 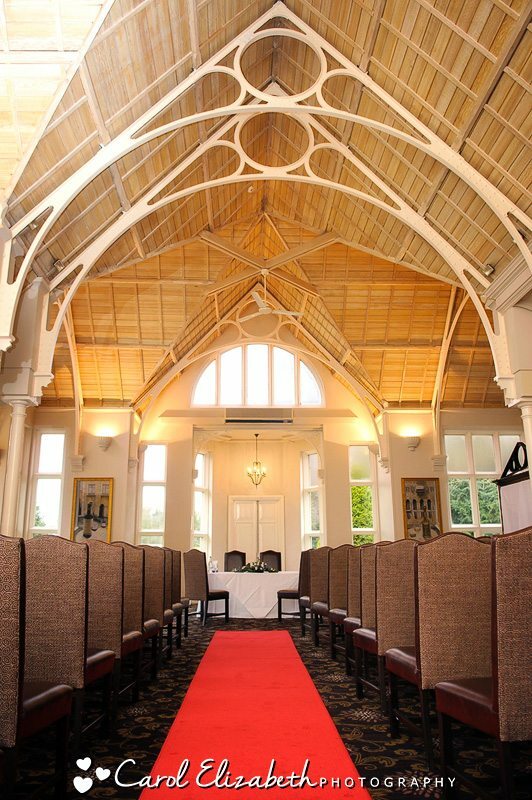 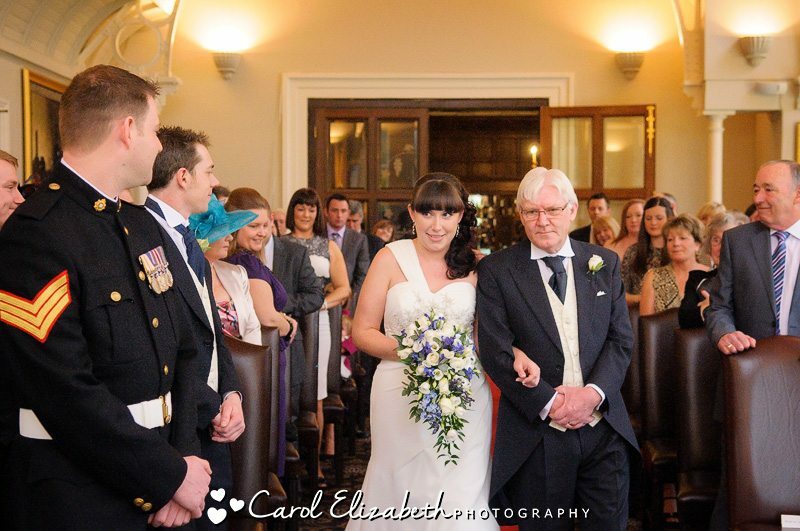 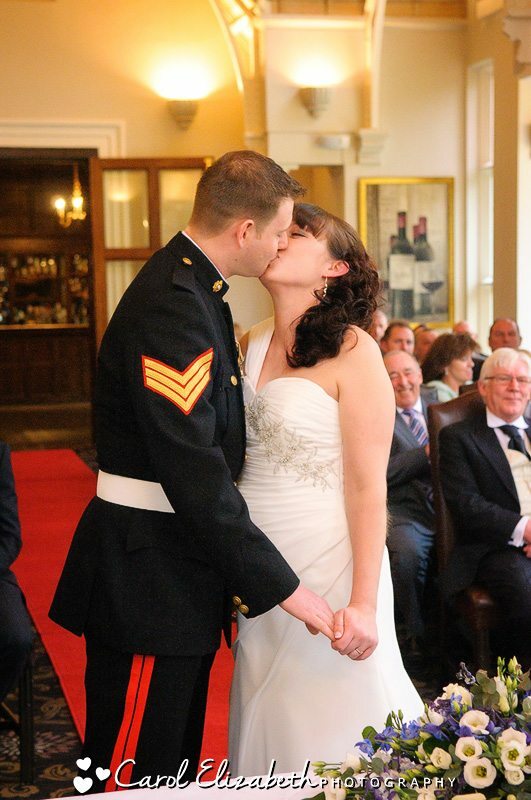 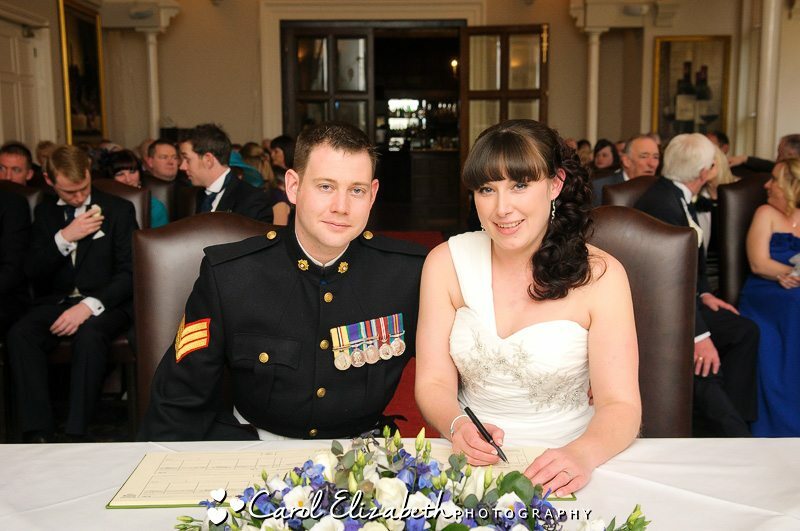 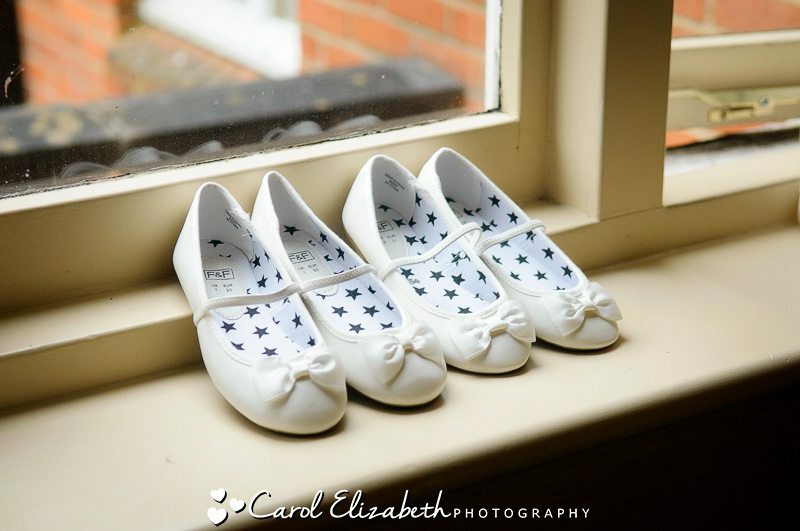 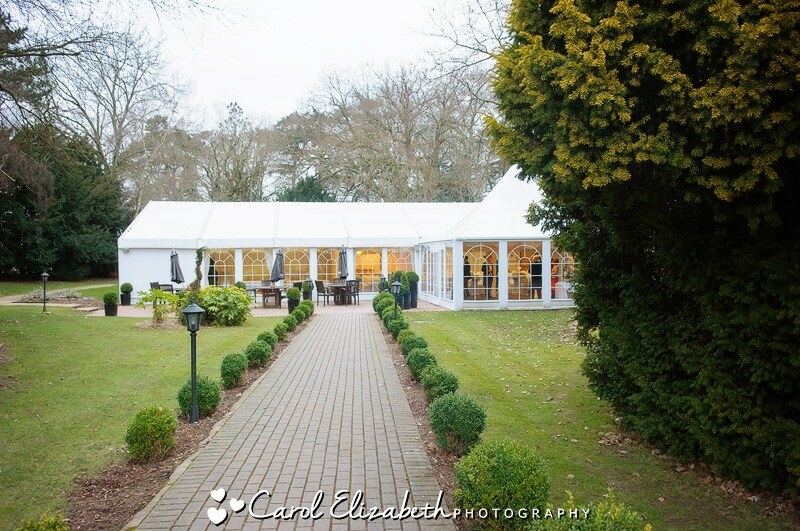 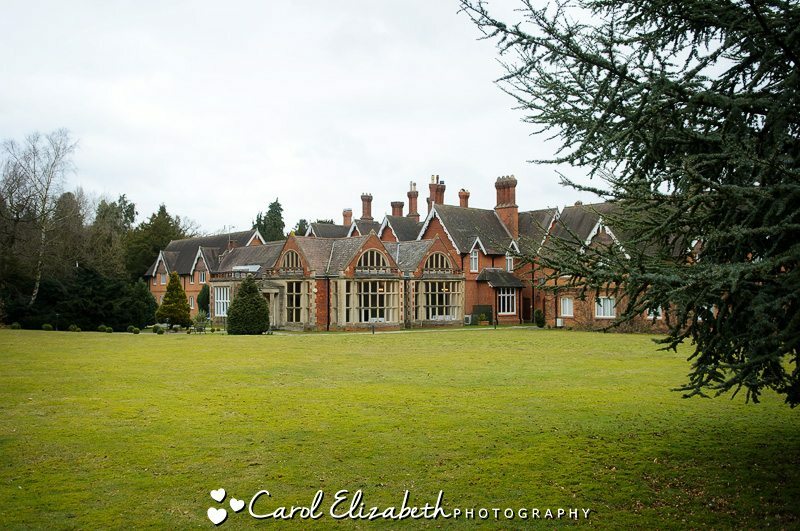 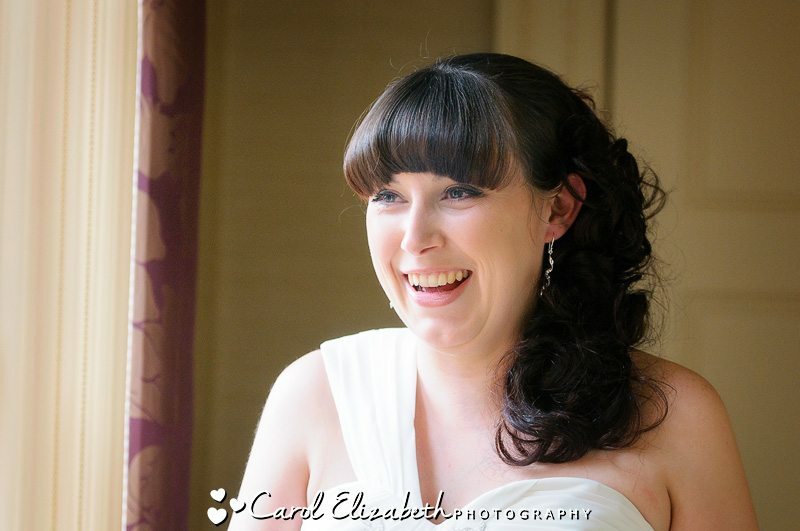 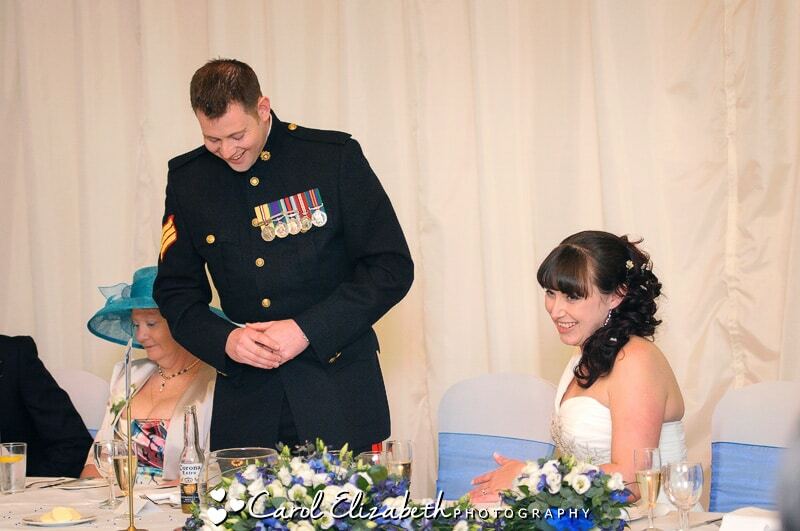 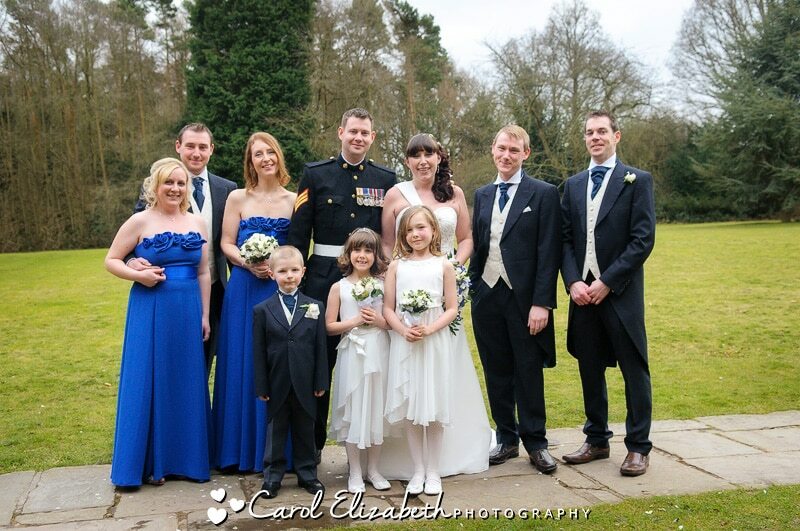 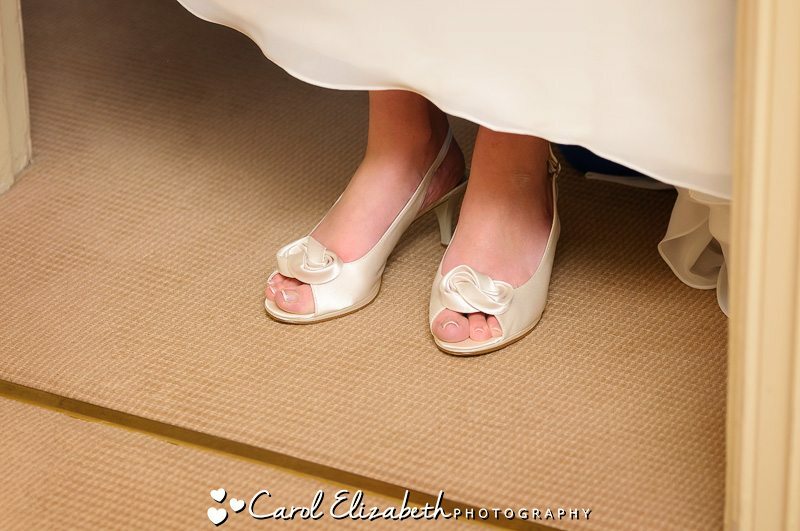 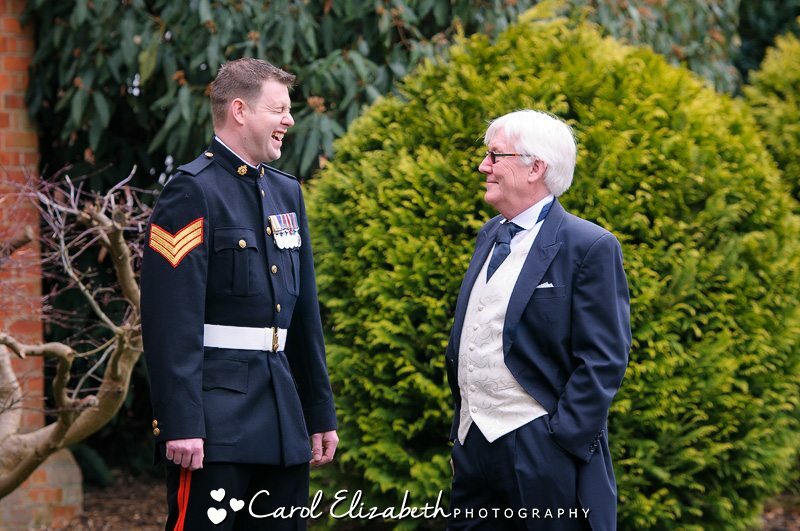 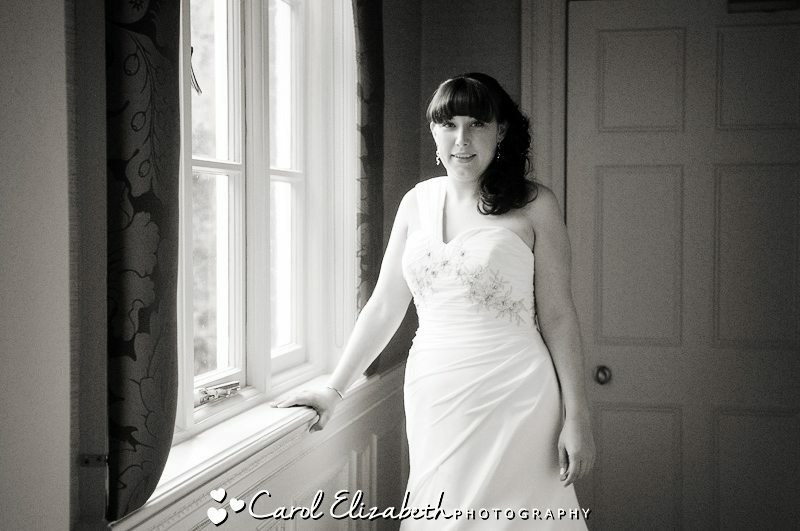 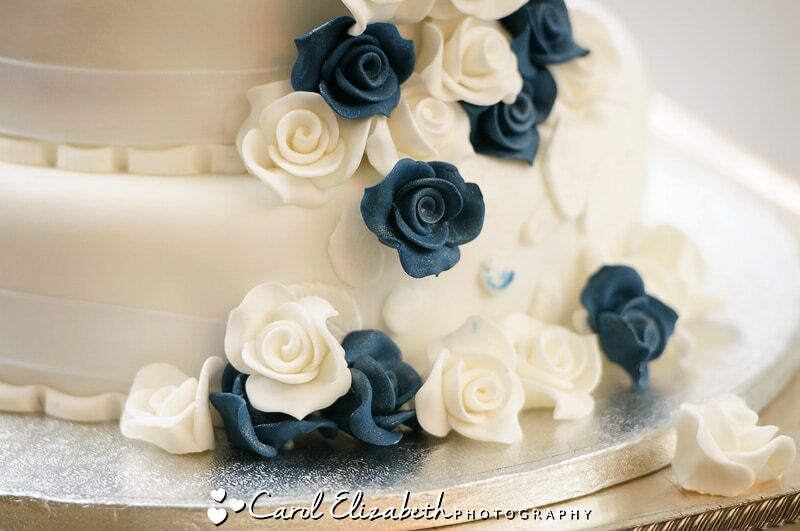 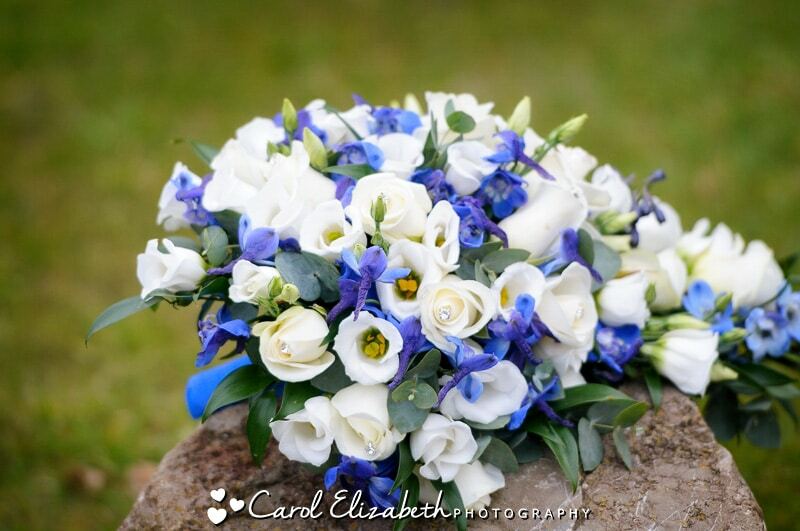 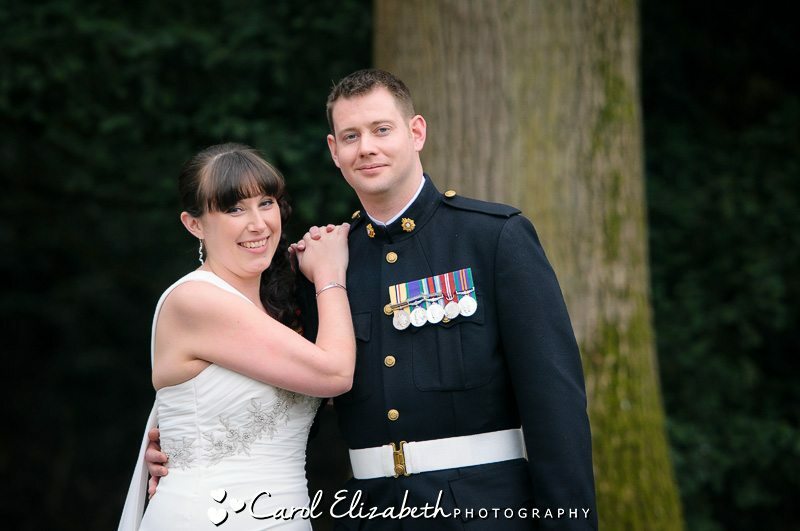 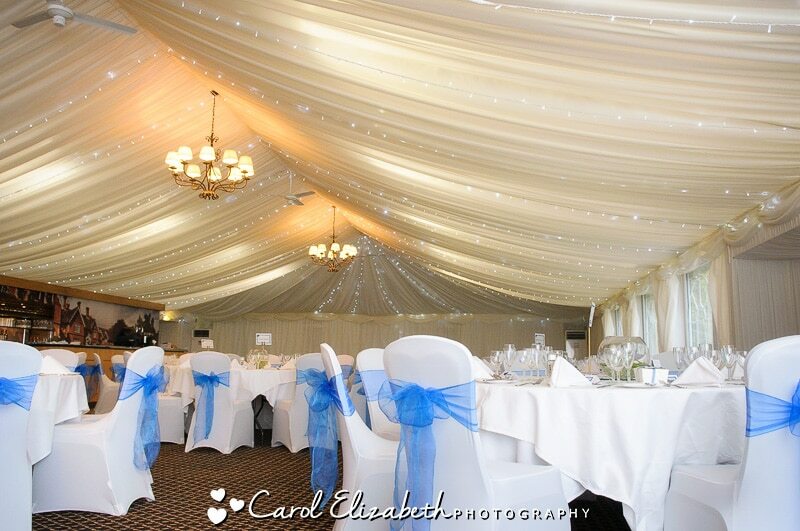 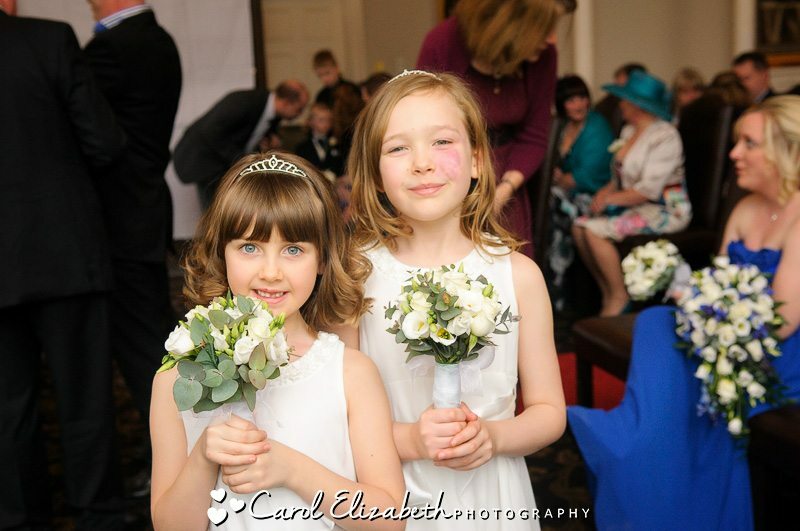 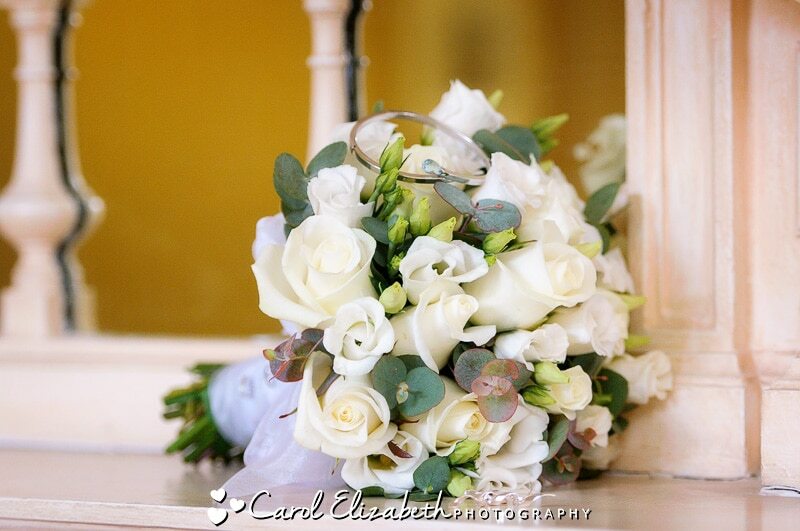 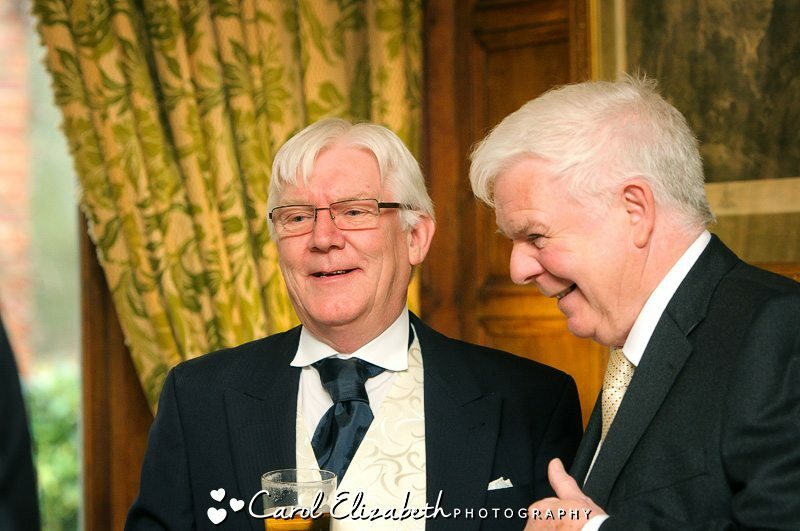 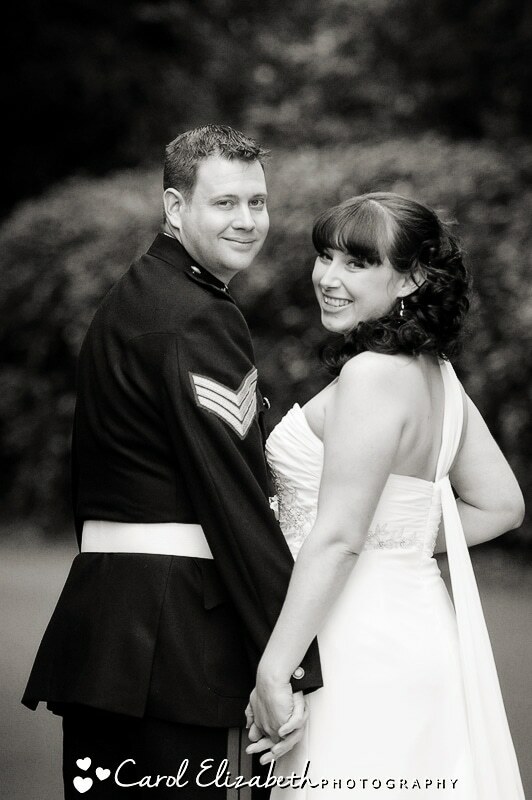 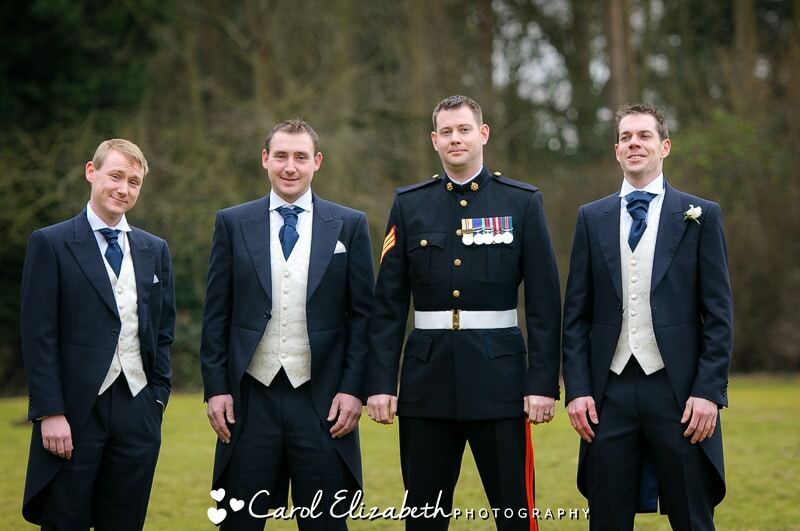 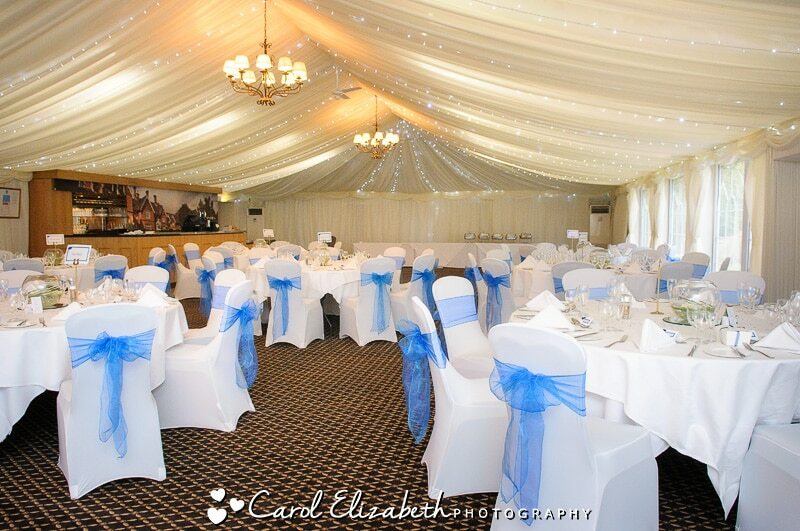 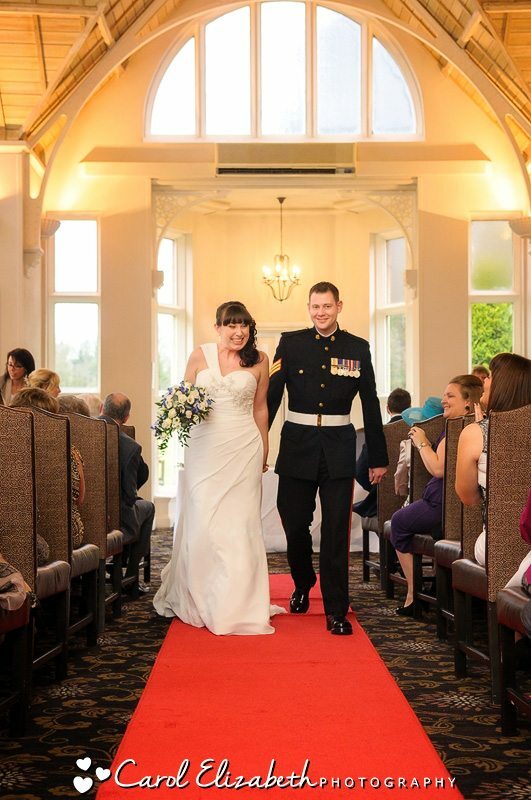 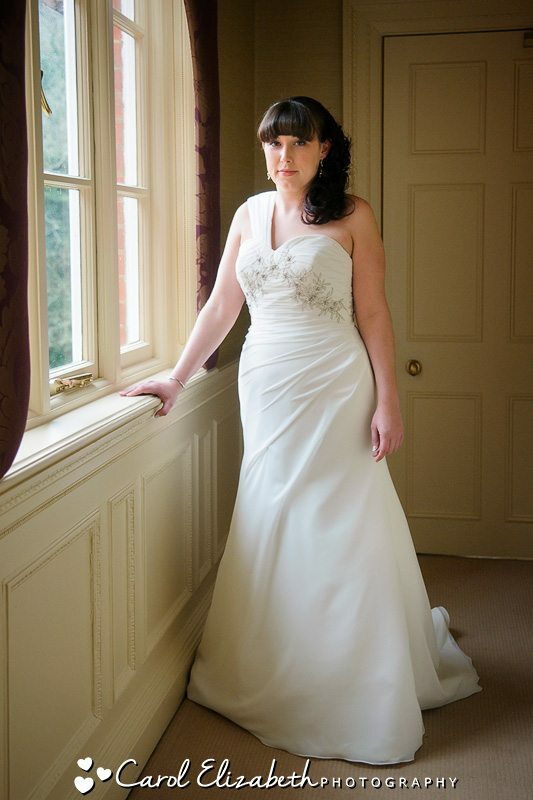 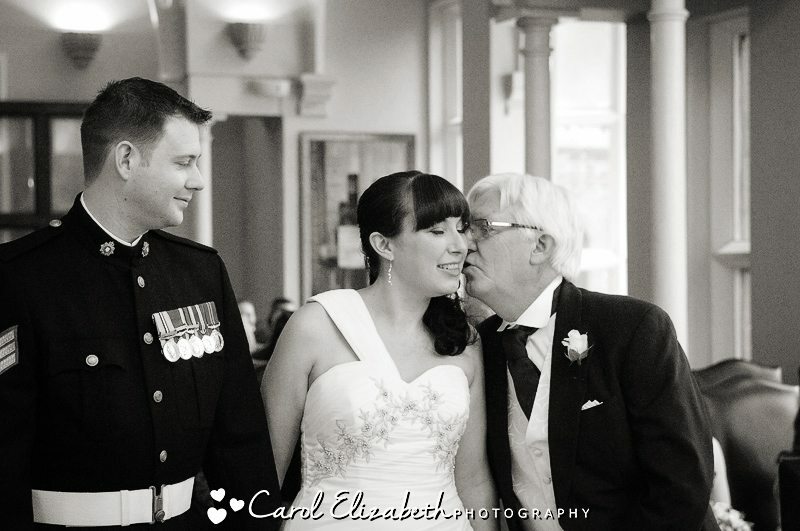 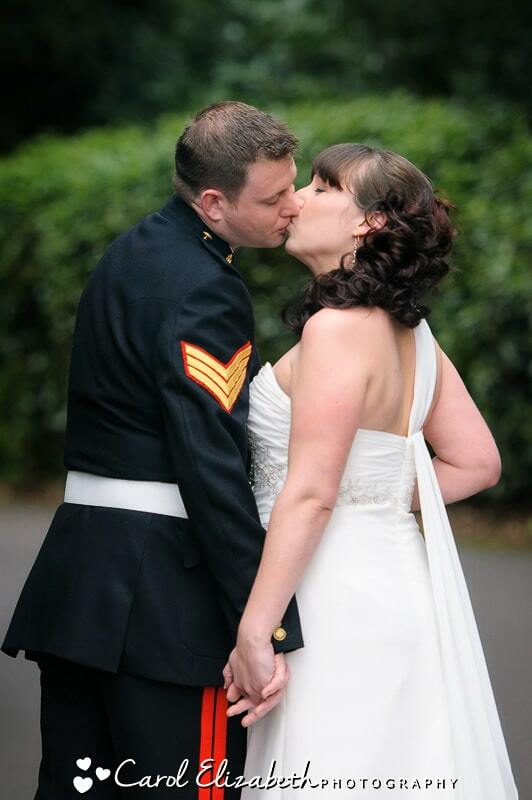 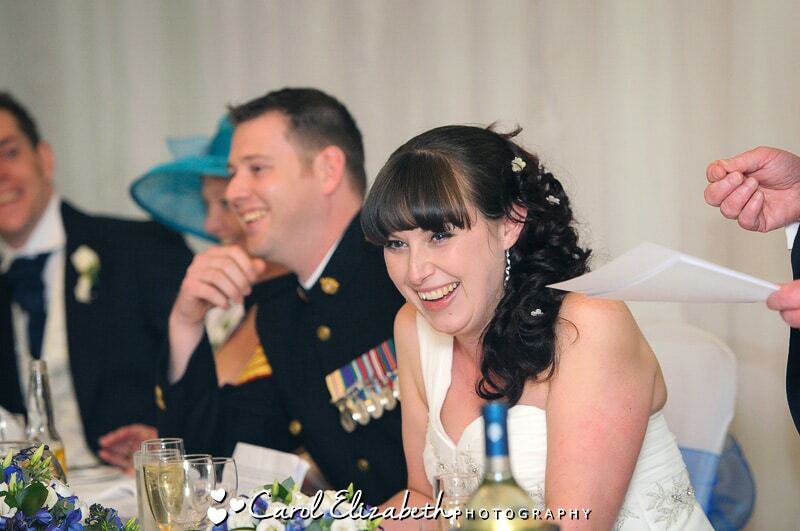 The happy couple had their wedding at Audleys Wood Hotel, which is a lovely old mansion set in a beautiful wood. 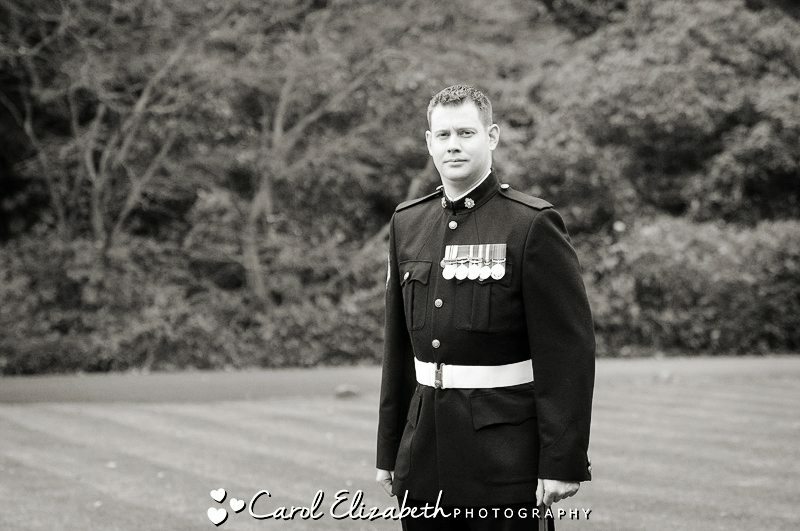 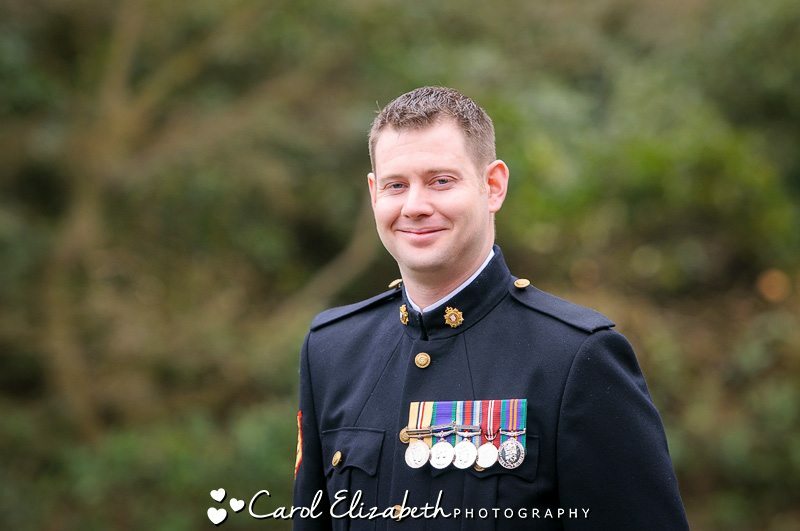 David was shortly off to Afghanistan for a tour of duty, and he looked very smart in his uniform. 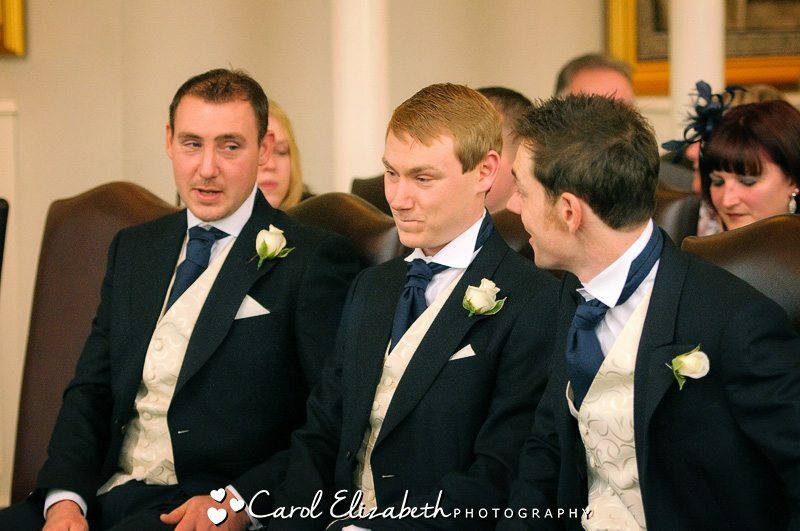 David had a really fun group of ushers who made sure he enjoyed his day, as he was quite nervous when I met him for some photographs before the ceremony. 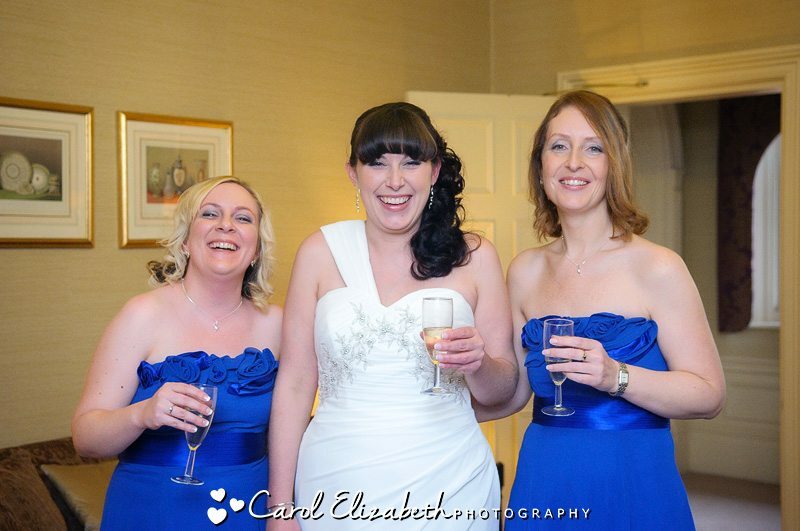 I joined Lyndsey in her hotel room with her bridesmaids whilst they prepared for Lyndsey’s big day. 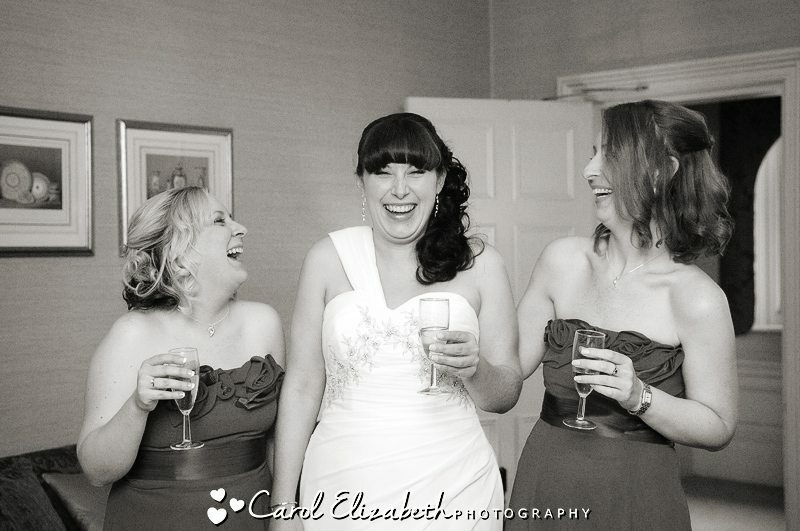 They were all having fun and sipping some champagne. 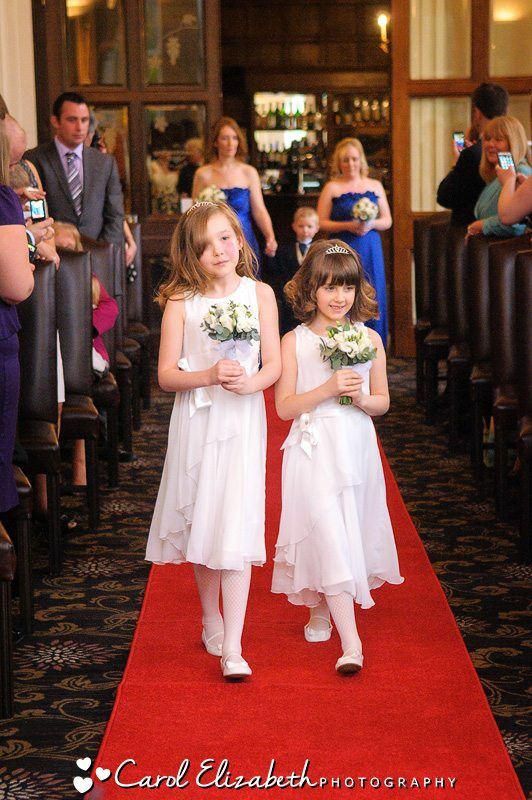 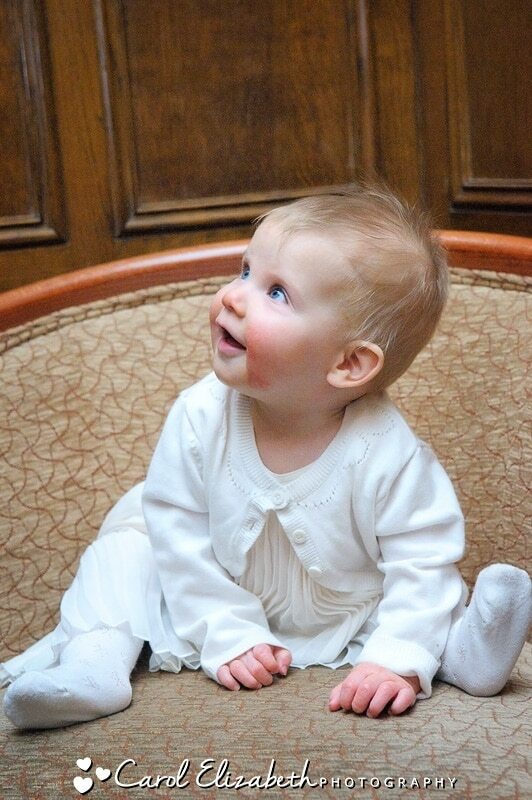 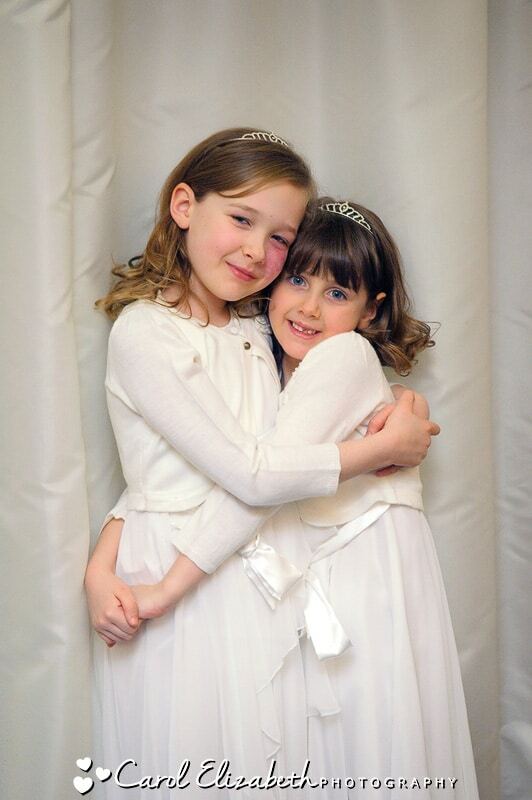 Lyndsey looked beautiful in her wedding dress, and had the most beautiful smile as she saw David at the end of the aisle, led by two gorgeous little bridesmaids. 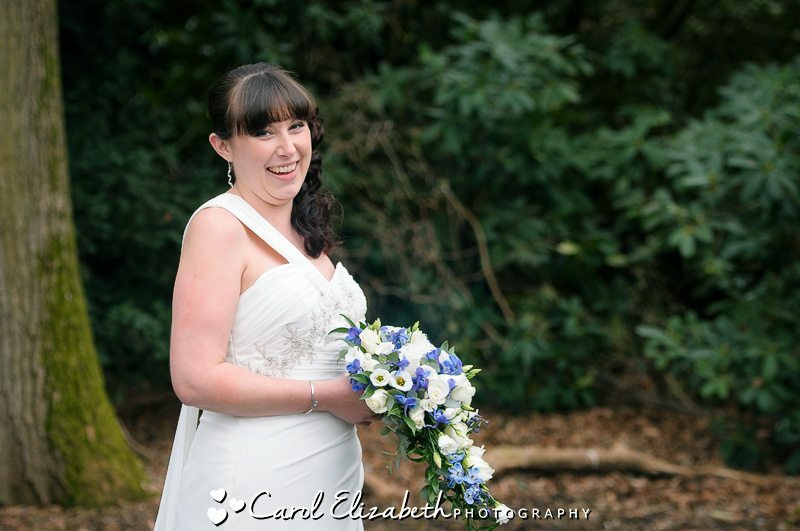 After the ceremony Lyndsey braved the freezing cold for a few photos in the grounds before we dashed back inside for a warming drink. 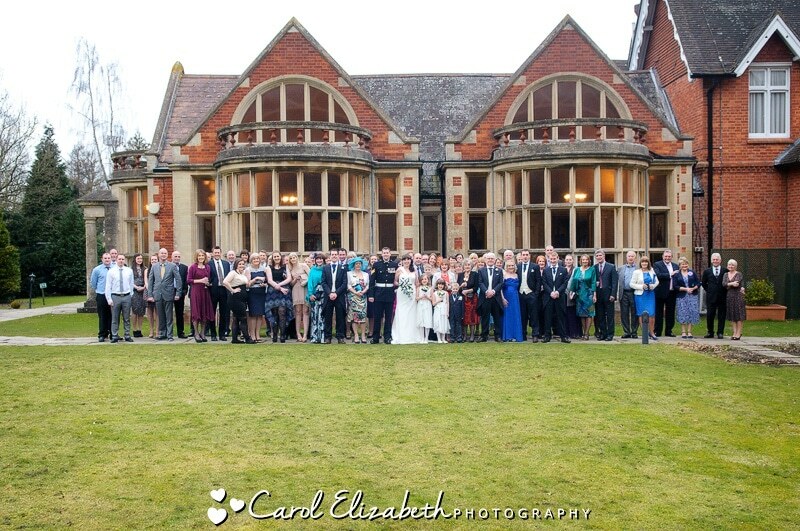 After the group photos we headed to the marquee for the speeches and evening festivities. 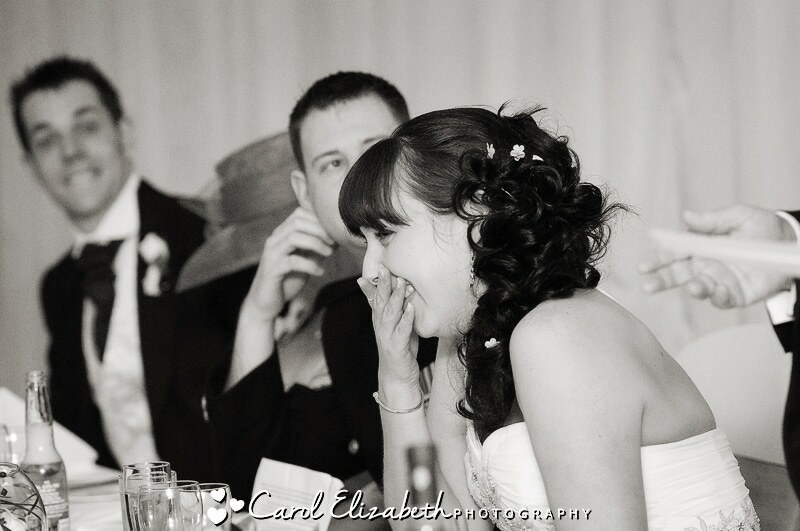 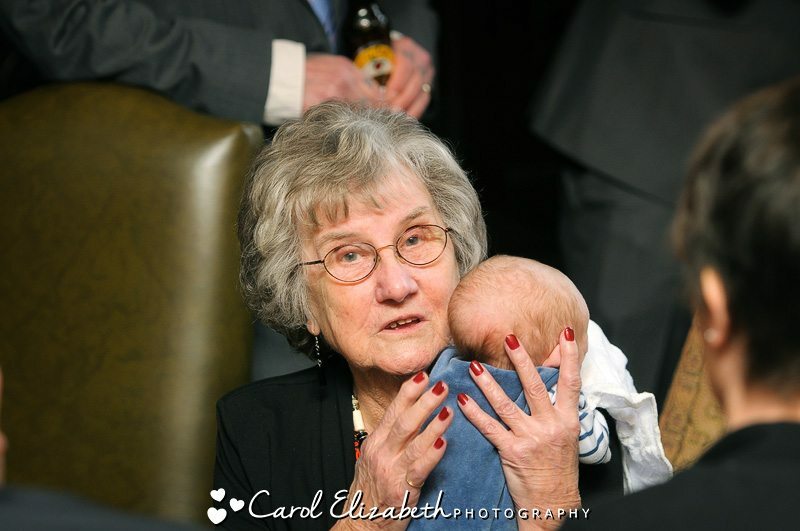 I left the nappy couple having a fantastic time with their guests.